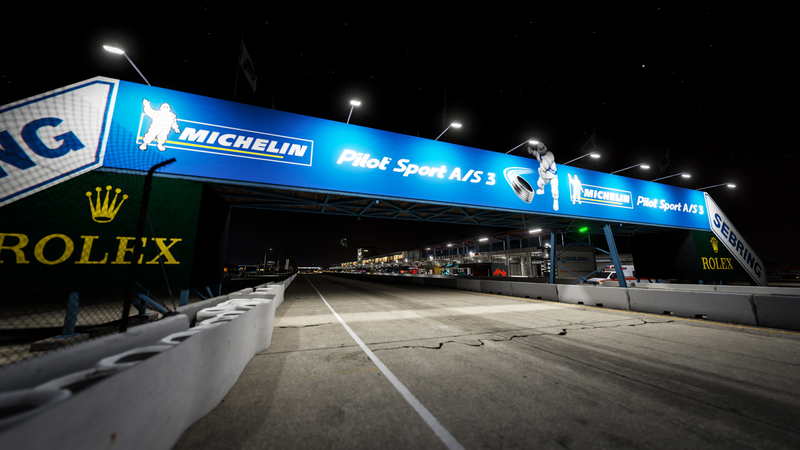 Sebring International Raceway in central Florida has been the home to American endurance racing since shortly after World War II. It is often seen as the test bed for endurance racing’s finest as they prepare for the 24 Hours of Le Mans. Over the course of more than half a century its long straights, technical turns, and challenging racing surface has been an American icon among the world’s best-known circuits. Turn 17 alone can make or break a driver or his car. Each crack in the concrete surface destabilizes the car and lessens your chance of getting a good run down the front straight. There is little, if any, elevation change at Sebring and zero camber. After all this circuit was originally a military base and airfield. Portions of Sebring are still an active airport. 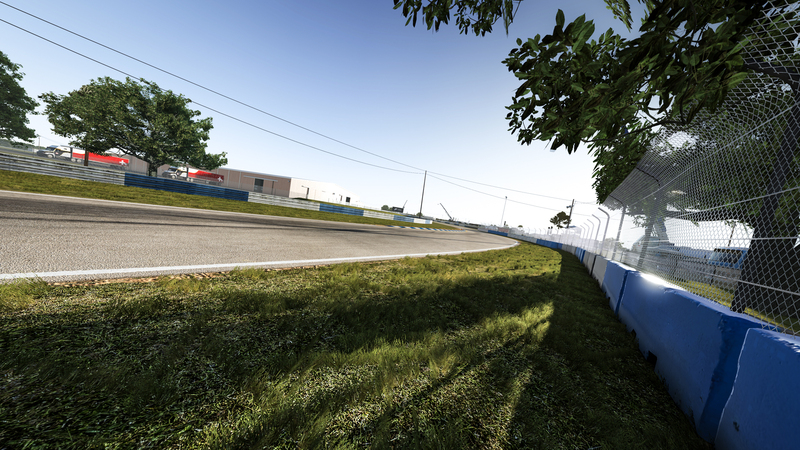 The challenge of racing at Sebring is to manage the surface and maintain speed through its turn complexes. There are seconds to be found at every corner if you can perfect your braking and nail every apex. Lap after lap, you can make your own history on this iconic track. 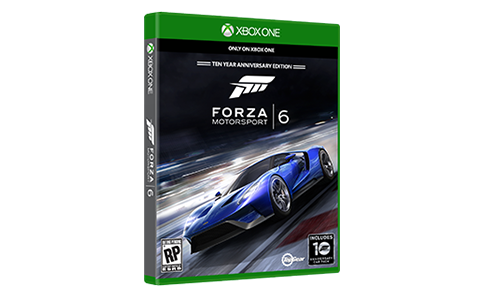 Experience unrelenting action in the most beautiful and comprehensive racing game of this generation. Collect, customize, and race 460 Forzavista™ cars, all with working cockpits and full damage. Compete in epic 24-player races across 26 world-famous locales. 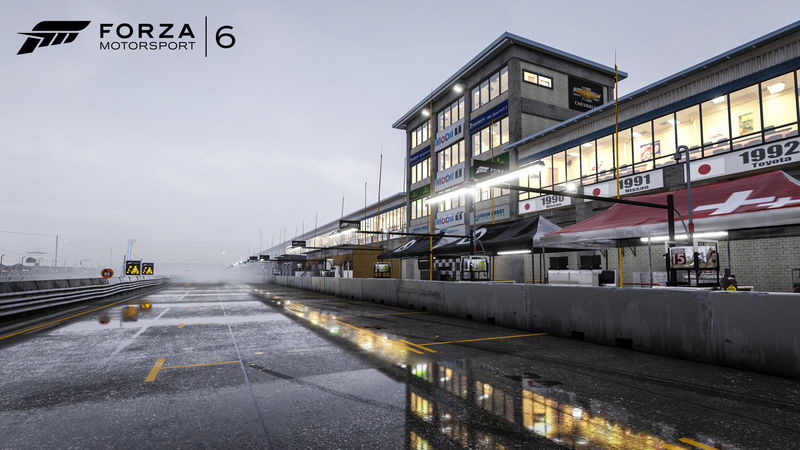 Master wet weather and night racing on your road to victory.